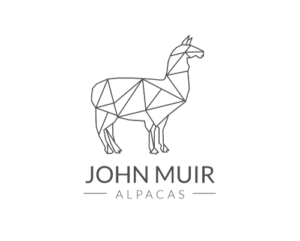 You are here: Home / News / Watch our video! 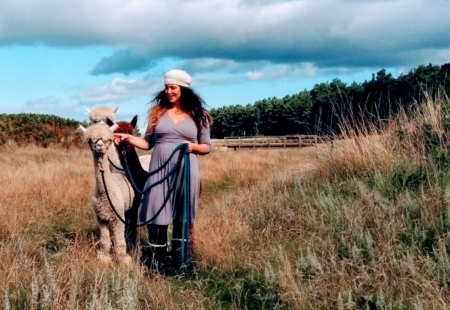 Here is a short video we made of the alpacas settling in at their lovely new home, and enjoying some of their first walks around the beautiful countryside. 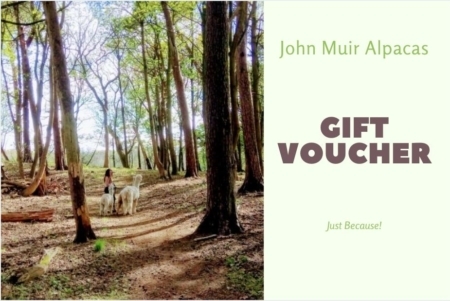 https://www.johnmuiralpacas.co.uk/wp-content/uploads/2018/10/john-muir-alpaca-video.jpg 768 1366 Jennifer https://www.johnmuiralpacas.co.uk/wp-content/uploads/2018/05/jma-grey-sm-300x241.png Jennifer2018-10-07 23:49:492018-11-10 11:01:23Watch our video!